The LORD gave me a prophetic word for the body of Christ and I have been praying over it for a few days now. I have had several confirmations that it is a true word from God, so I am now ready to share it with you. What is about to transpire will be centered around the State of Israel, but it will have a rippling effect upon many other nations of the world, including the USA. “And God said, ‘Let there be light,’ and there was light.” “And God said, ‘Let the water under the sky be gathered to one place, and let dry ground appear.’ And it was so.” – Genesis 1:3,9. God spoke the word, “Let there be light,” and light came into existence. God spoke the word, “Let the waters covering the earth be gathered into one place,” and it became so. As I studied these verses, the Holy Spirit let me know that God is about to do something very extraordinary on the world scene. 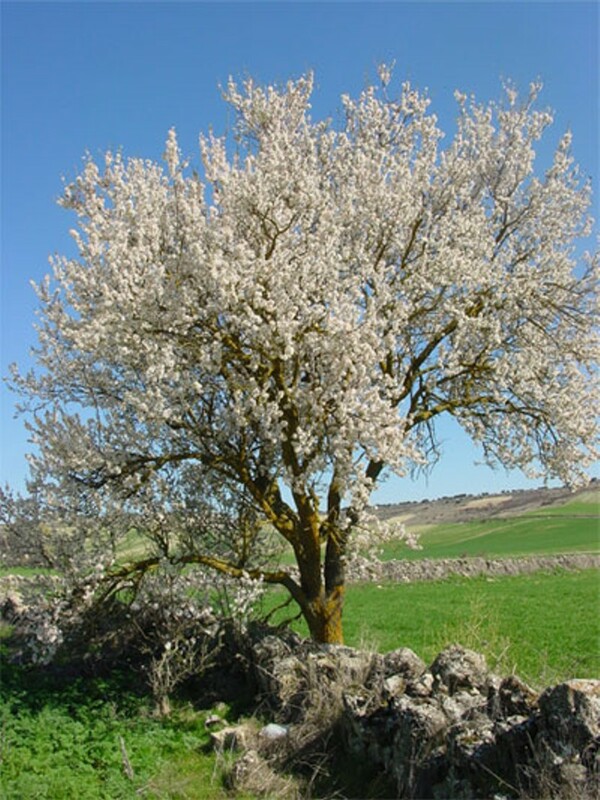 As in the example of the Almond Tree, He wants His people to be watchful and anticipating. Out of all the trees in the land of Israel, the almond tree blossoms the earliest, watching diligently for the changing of the seasons to be the first to bloom. Likewise, Jehovah God is soon bringing extraordinary events to pass, and they will happen very quickly. He wants His people to follow the anticipation of the almond tree and be alert, watching carefully for what God is about to do. He wants us to be ready to move swiftly in whatever direction the Holy Spirit leads us to go, and be prepared to pray and act accordingly. What God is about to do will catch the worldly by surprise, and they will become stupefied and confused, like sheep without a shepherd. But those who have been watching, praying, and expecting, will be ready to embrace the will of God, and move into a new season of fruitfulness and service to the LORD. Be encouraged today. God is doing a new and marvelous thing in our midst. He is about to hasten His word and act swiftly on behalf of God’s people and the nation of Israel. We welcome your comments and any additional revelation that the Holy Spirit might give to you as well. Categories: The Vision of the Almond Tree Branch | Tags: Almond Tree, Israel, Prophecy, Vision | Permalink.